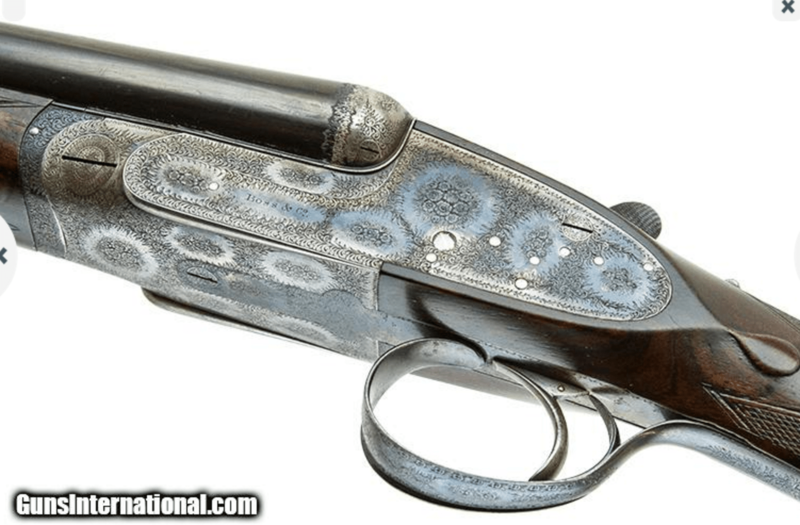 Is the Holland & Holland double rifle cased? I don’t think so. Kirby Hoyt at VintageDoubles.com is the seller. 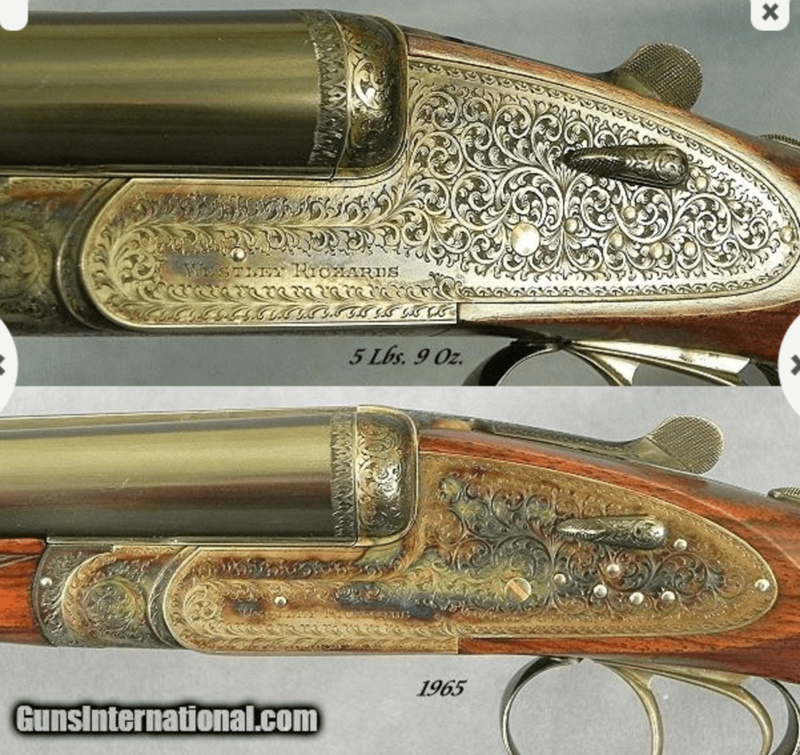 Check his site to see if there’s any more info about the gun there.